EMW is one of the earliest approved program provider for WSET training. We provide excellent education courses and qualifications from Level 1 to Level 3. The London-based Wine and Spirit Education Trust (WSET®) was founded in 1969 to provide high quality education and training in wines and spirits. Over the years, WSET® has grown into the most prominent international body in the field of wines and spirits education, with a set of qualifications recognized all over the world. WSET® is represented in 66 countries worldwide. Their qualifications are currently available in 19 different languages. Over 61,000 students sat WSET examinations in the last academic year. Over the past 10 years, the Chinese wine market has been growing immensely with new labels, grape varieties and producing regions. To underpin your knowledge with accurate information and increase your wine service skills, EMW organizes accredited WSET training programs. Our programs, from foundational level up to a more advanced and specialized level, will help you acquire professional wine knowledge. The programs will introduce you to the market’s new requirements. Thanks to the WSET training programs, you will be able to sustain your passion for wines and spirits with an in-depth knowledge. 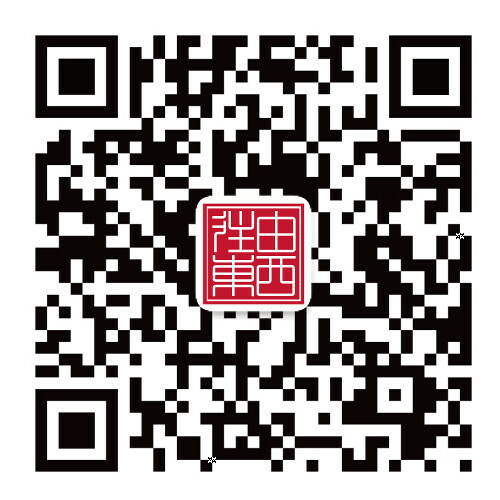 The courses are provided in Mandarin and in English and the examination can be taken in both languages. EMW’s WSET programs are tailored to the wine professional’s needs: acquiring a high level of product knowledge and understanding in handling international wines and spirits. EMW will allow you to greatly increase your wine knowledge and become a wine expert. Our courses are organized for groups limited to a certain number of participants in order to keep it friendly and personal. 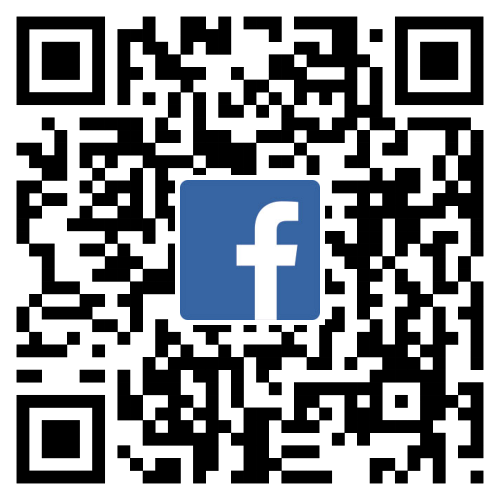 Wine enthusiasts are more than welcome to join in and deepen their wine knowledge. Many attendees from international five star hotels and high-end restaurants have already successfully passed the exam and became certificated wine experts. Attending our comprehensive training was greatly beneficial for these participants. The training program provided many opportunities to review key points and exchange experiences with peers and customers. The WSET has boosted their confidence, making them more efficient in wine operations. For the wine passionate who attended the program, the experience was positive as well. They were glad to have someone taking time to explain more about the diversity in grape varieties and the wine making process. Interacting with professionals was enjoyable for them, as they gained tips on how to choose their wine in restaurants. Thanks to the tasting techniques that were taught, these participants enhanced their self-confidence when talking about wines. 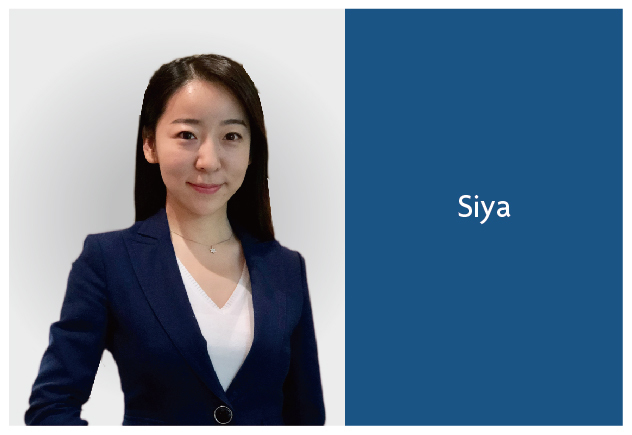 Siya Zhang, obtained WSET Level 2 and Level 3 Certificate. Graduated from Les Roches Global Hospitality Education, majored in Hotel Management. She has rich experience in wines including wine and spirit programs and winery visitings. Now Siya is EMW East China wine educator. Aimée Guo, obtained Level 3 Advanced Certificate and Candidate of Level 4 Diploma in WSET. Graduated from Burgundy School of Business, majored in Wine Management. Studied French cooking one year in Bordeaux and had experience in fine dining restaurant in Bordeaux as chief assistant. 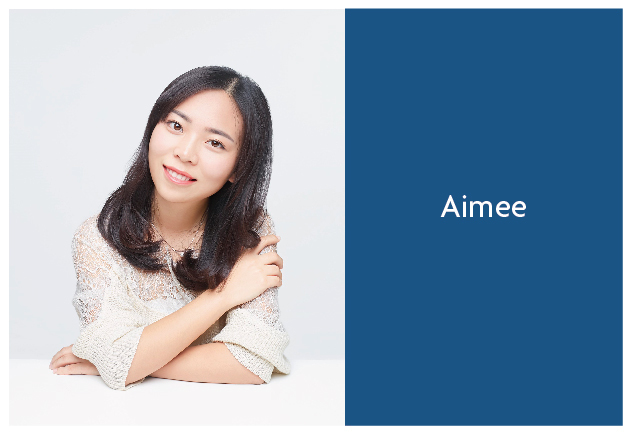 Aimée is North China Wine educator up to WSET level 2 for EMW. 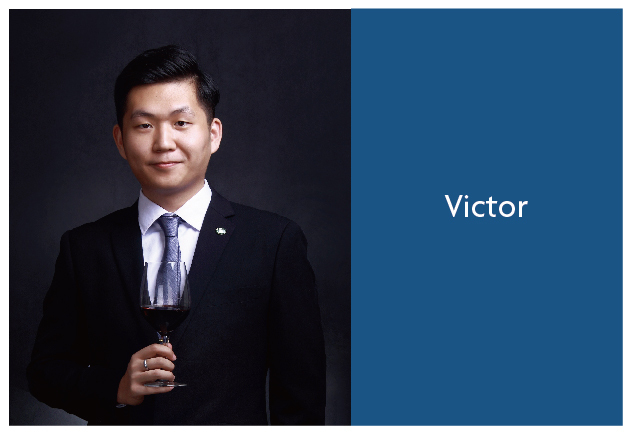 Victor Shi, WSET Advanced certificate Pass with Distinction, Now is WSET Diploma Candidate. Starting wine career at 2013 in Singapore as a sommellier with Introductory Sommellier Certified of CMS. In 2016, getting Bronze Award on Thirty Thursday Australian Wine Blind Tasting Final Competition and Top Six in Winestar Competition. In 2017, awarded the Italian wine ambassador by Vinitaly, and became the Official Judge of CWSA(China wine & spirit awards) as well. 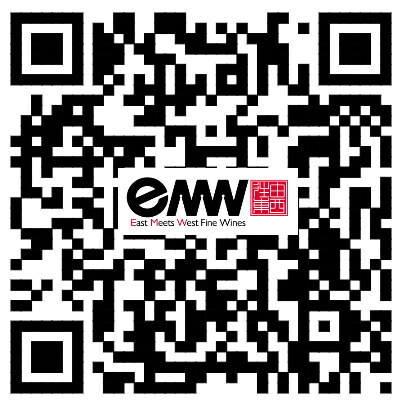 Now working with EMW fine wines as an Educator, Focus on cultural diffusion of Boutique wines. WSET Advanced Certificate Pass with Distinction. The Guest Wine Educators of JiNan University ShenZhen Campus. 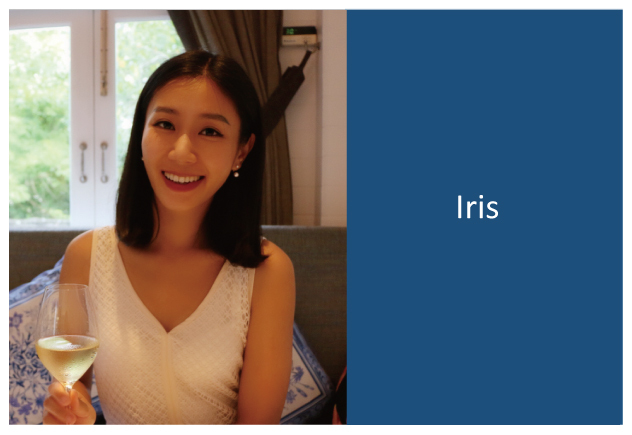 Iris, gradudated from Nanyang Technological University, obtained WSET Advanced Certificate. Believed that the aim of life is to learn continuously, Iris has travelled vastly all over the world to wine regions to get the in-depth knowledge of wine and winemaking, both in academic and practical. WSET Level 1 Award in Wines prepares students for an entry-level job in hospitality or retail. WSET Level 2 Award in Wines and Spirits explores the wines and spirits of the world and includes a wine tasting in each class. WSET Level 3 in Wines provide students with a thorough understanding of the principal wines of the world, and their commercial importance in the world market.